Our next engine / taxy run will be on 21st October 2017 – watch this space for more details! 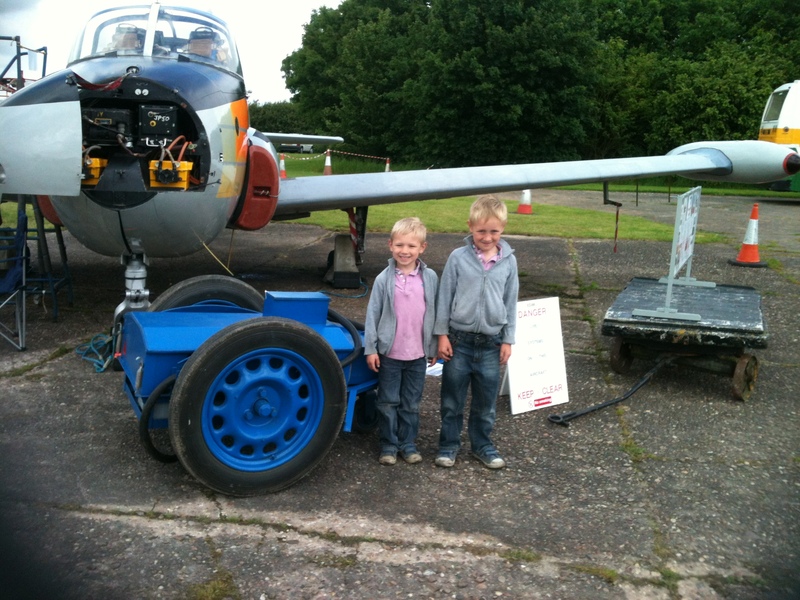 Drive the aircraft tug, with towable RAF ground equipment attached- more of an experience than you think! 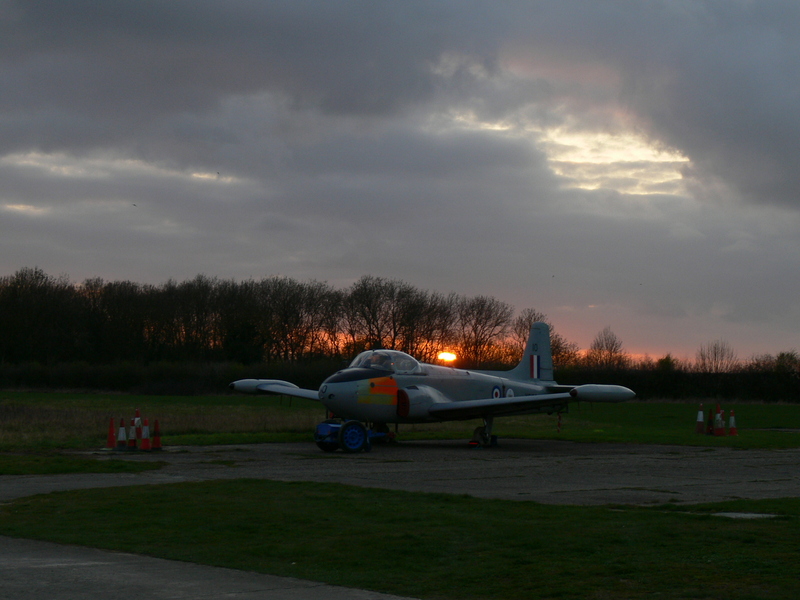 Evening engine/taxi run – a great photo opportunity! Watch what is happening with XS186 through the lens of a skilled camera-man on the link below! Our engine run on Sunday 13th October 2013 was carried out in dreadful conditions but all went very well and those that braved the conditions witnessed a spectacular run! The evening preparations provided a new aspect, Jonty checking oil levels. 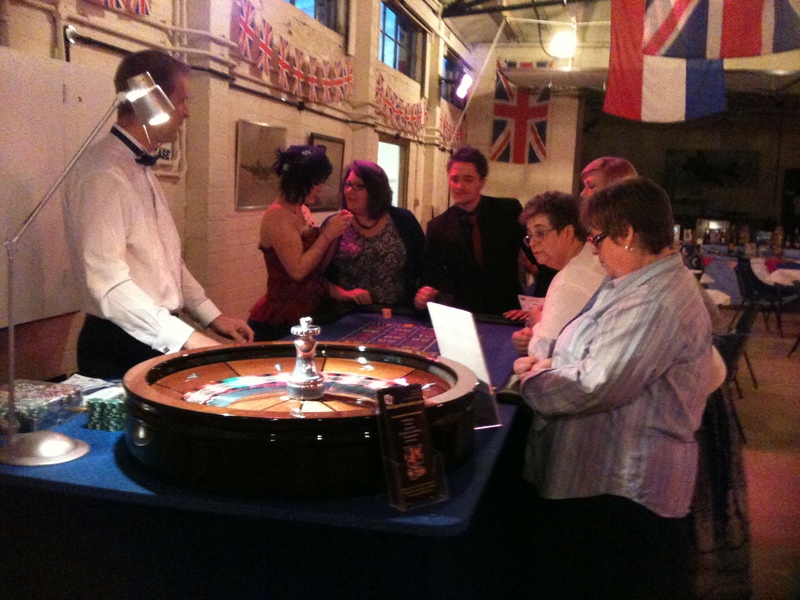 Our XS186 fund raising on Saturday 15th September 2012 was another good event. 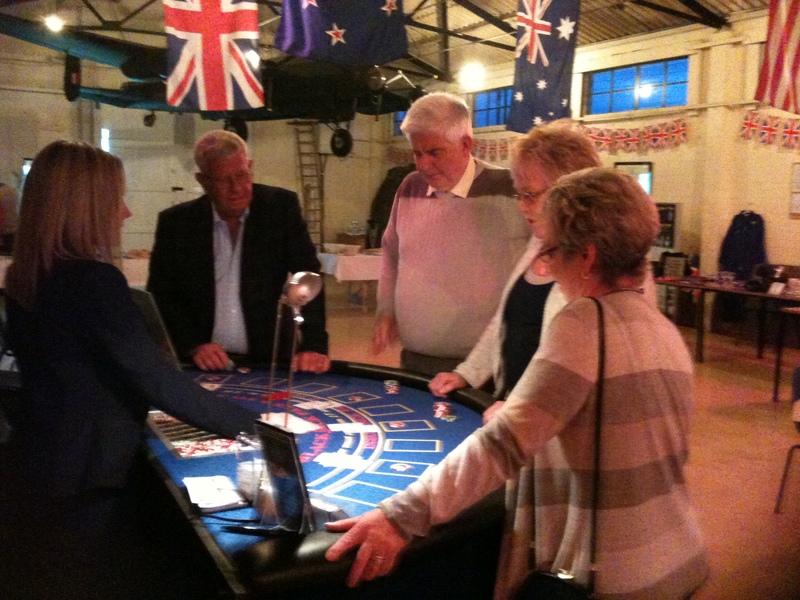 It was held at the Metheringham Village Hall and the races were well represented with bets on all races from all those present. The food was a great success, with pie, potatoes, peas and gravy, and a big slice of gateaux for pudding going down very well ! Both the numbers who attended and the amount of funds generated were up on the last event, and so the night was well worth the effort, and everyone had a great time! 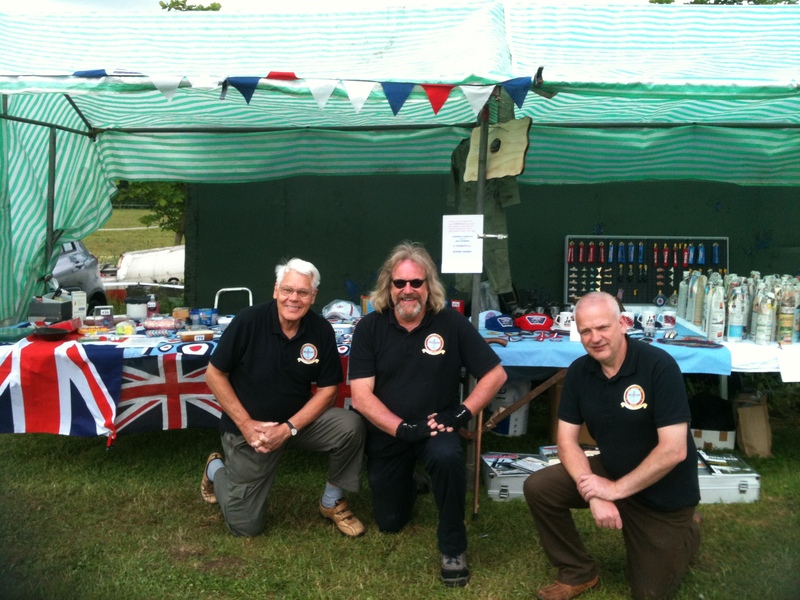 The Metheringham Open Weekend on June 9th and 10th 2012 was a great success for the XS186 CREW, despite someone trying to drown us on Saturday, with monsoon conditions at times. 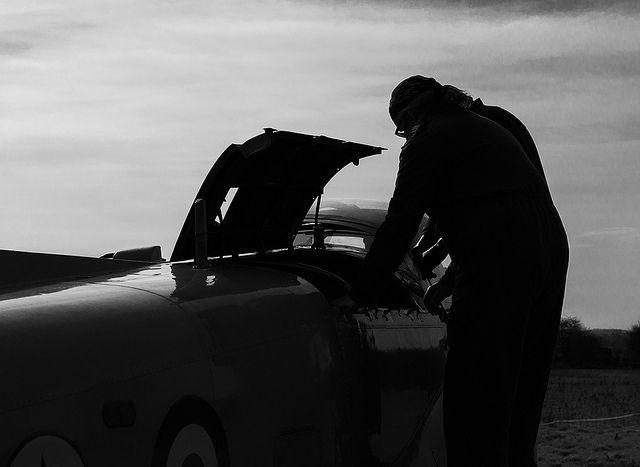 As previous updates have shown though, you cant keep a good team down, and not only did the team make a success of the weather beaten Saturday, they had a perfect day on Sunday, with numerous highlights, including meeting several pilots, engineers and generally very supportive people. As well as Ian and Geoff carrying on with important airframe work on Saturday morning, special thanks must go to the team that put in a long hard two days work, to make it a worthwhile event and boost the XS186 bank balance at the same time. They are Ralph, Jonty, Lynne, Pauline (the WAGs!) and Paul. Two budding crew members. These lads had a great time and picked up some history too. Our March 31st Casino Night / Auction turned out to be a great event, despite some less than friendly conditions. Numbers attending was down on what was expected, but those that did come had a good time, and most left with something to show for the evenings speculation on the Roulette and Blackjack tables. As with any gambling event some left with plenty! Below are a selection of pictures from the evening. 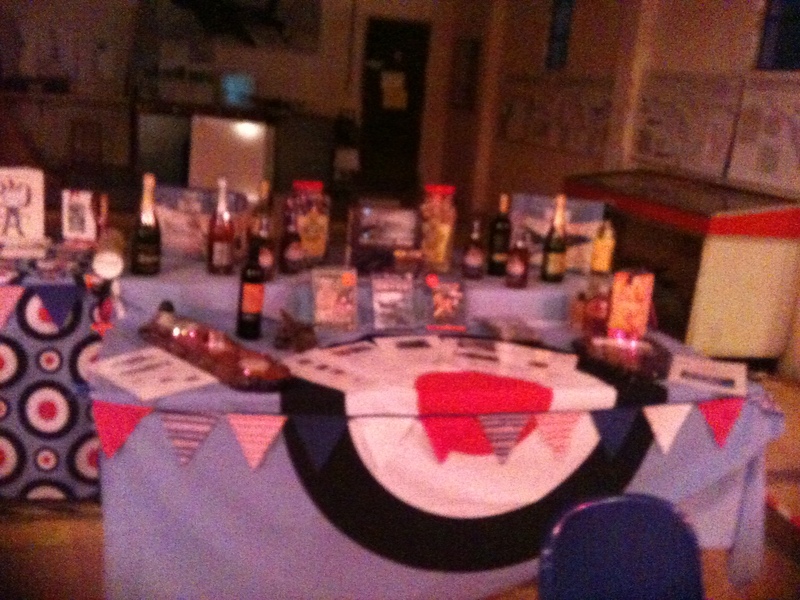 Some of the auction prizes on display. Bidding fever definitely grabbed some people on the night! A great idea Paul, I’ll put the word around. Dave Cassidy.